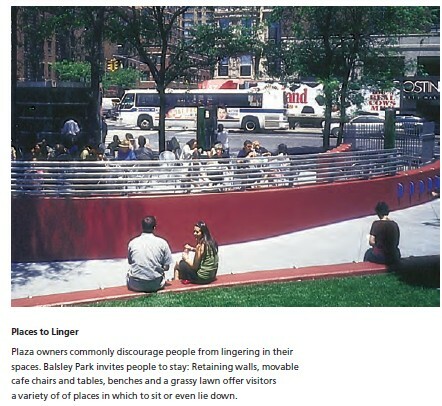 The NYC Privately Owned Public Spaces program allowed developers to build taller buildings in return for creating public spaces.Many of these spaces are of no value to the public. 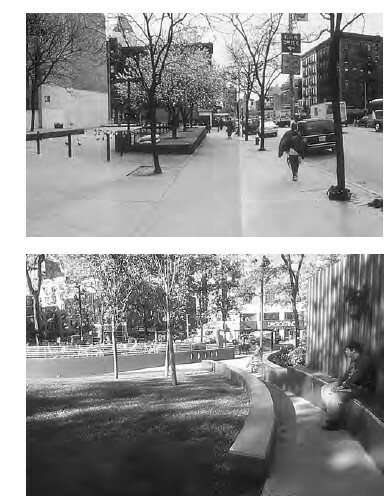 The below photos show a transformation of the POPS at West 57th St from a pretty much useless plaza into an urban park including a childrens play area. The article I found these images on said "The community pressured for change". Beyond the community pressure it may have also been part of a deal that rather then the 24 hours a day that the plaza was required to be openm t he new park is allowed to close at night. This gives leverage to transform POPS plazas into parks.